‘I’m not sure how to get from today to where I want to be,’ shared a colleague who is considering transition. She’s had a series of big jobs. She is a type A, fast-tracker. Her dream is to create a new marketing platform for an industry that she’s been in for years. The idea is disruptive and engaging and new. Sounds awesome, right? She carries the financial responsibility for her family among other demands. The result? A lot of ambiguity about how to transition. I wonder if there is any magic to how we transition? From my experience I think the answer is yes and no. Yes, there is magic in that we need to apply a little creativity. And, no there is no magic to creativity itself. 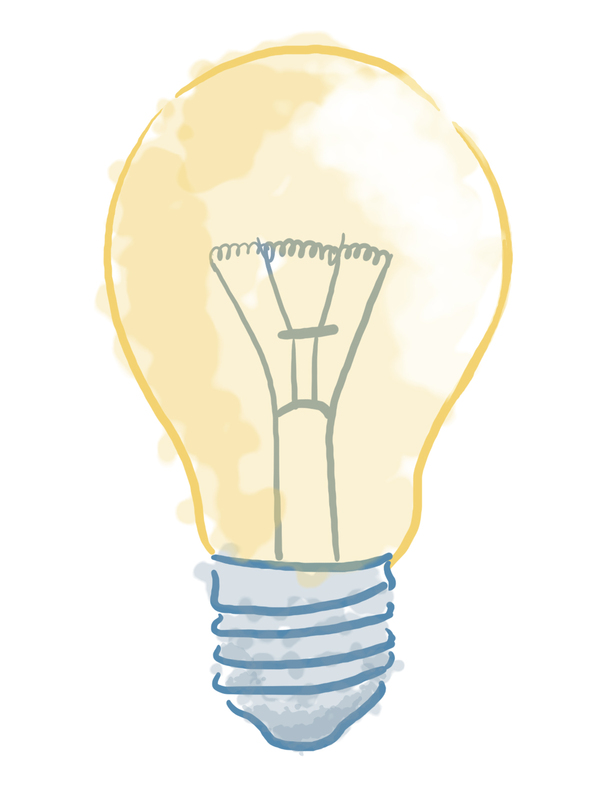 By chance I happened upon an article on creativity almost immediately after talking with my marketing friend. Learning to Think Differently, (Education Life, Sunday, NY Times, E8+) featured in last Sunday’s NY Times, unearthed an emerging trend in higher education, teaching creativity. Who knew? SUNY Buffalo State, featured in the piece, offers a four step process in their creativity curriculum. “Clarifying, Ideating, Developing and Implementing.” I thought it was to the point. Elegant even. It seemed to me that this process could easily pass muster for transition. I particularly like the concept of re-framing or clarifying. It helped me. At my transition’s outset I immediately started searching for my next job. I ran around to all sorts of meetings, ‘networking.’ I used words like ‘finance,’ or ‘venture capital,’ or ‘boards’ to talk about my interests. I didn’t start to clarify the problem until I had burned a lot of time and not progressed very far. The honest truth was that I started networking before I could really answer some critical questions. What exactly was I looking for? “If we’re not getting more women to be part of that, it’s just nuts,” said Dr. Klawe, the leader of Harvey Mudd College who was interviewed in, Giving Women the Access Code. Her bold statement was in response to a twenty-year decline in women choosing computer science as a major. Despite our great interest in this topic this was a fact as of 2005. Harvey Mudd responded to this dismal statistic creatively. The school re-architected its introductory computer science course by pivoting away from requiring students to program Java. Instead students were introduced to computational approaches to problem solving. Sounds brilliant and easy. Administrators reasoned that very few students would be attracted to an introductory course that featured only “a hard to understand computer language.” What if the introduction featured a survey of all the cool problems that get solved with computer science? Their result? Voila! “An increase in female computer science majors from single digits in 2006 to 40%” by 2012. Brilliant and easy…..
Creativity is required for my marketing friend to think through how to proceed. It worked at Harvey Mudd. Any sense of what it might have in store for you? 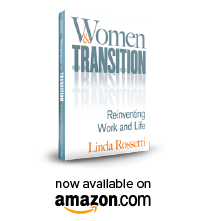 This entry was posted in Observations on Transition and tagged career barriers, career choices, career transition, novofemina, observations from a women's transition, personal transition, transition, women's transition, women's transition issues. Bookmark the permalink.